We start the show with The Pledge of Allegiance. The Internet wars continue, continued. Then, the Ups and Downs for the week, more Venezuela news and the Illegal Alien Invasion report, if we get to it. 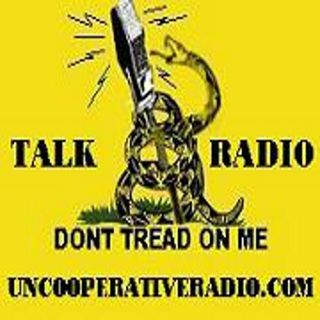 Brian and Susan Bonner - Uncooperative Radio 01-24-19 Live!